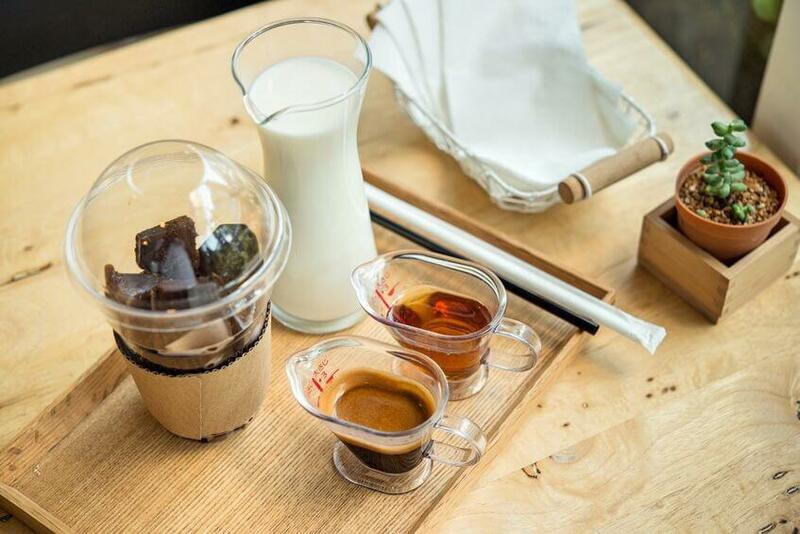 Cold brew coffee is our signature recipe and your go to drink to cool you off during the warm season. 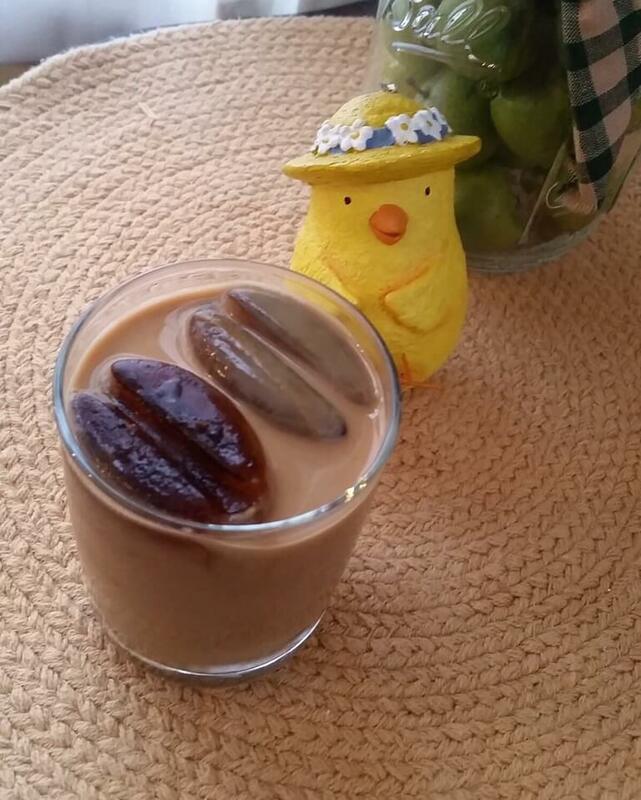 To make our signature cold brew coffee you will need Coffee Ice Cubes, which will add a boost of flavour. It helps to keep your drink flavourful as the ice cubes won’t dilute the rich creamy flours. Put coffee grind into the Madesco Labs coffee filter and secure by pulling the drawstring. Place the coffee filled pouch into a large mason jar. Pour cool water over the pouch. Be sure the pouch is totally submerged under the water. Let the coffee steep for 12 to 24 hours as needed. Once you have brewed your coffee, then you’re ready to make a couple batches of ices cubes. Drop a little bit of honey into the bottom of each ice cube mold. Mix one-third (1/3) cup of milk and one full cup of cold coffee in a measuring cup. Pour the milk and coffee mixture into the ice cube tray and freeze for two to three hours. Get a tall glass and drop the coffee ice cubes in. Pour two cups of cold coffee over the cubes into the glass. Make a couple trays full of these cubes during the warm months so you can easily plop them into your drink when ready!